What to read next if magic, adventure and friendship are your thing. Four beautiful weather fairies for you to colour in. 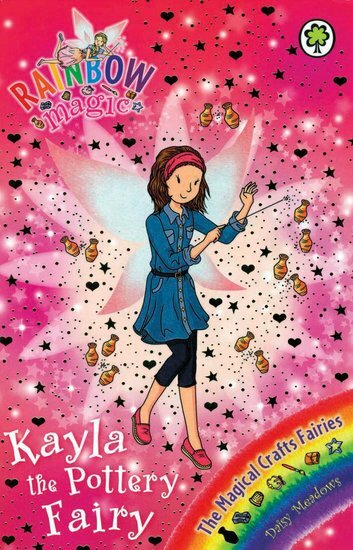 Cut out and colour a fantastic fairy doorhanger! Colour in and cut out this Rainbow Magic twirling fairy disk. Help a fairy find a rainbow! Help the Jewel fairies find their jewels! Can you find all the words in this magical Weather Fairy puzzle?